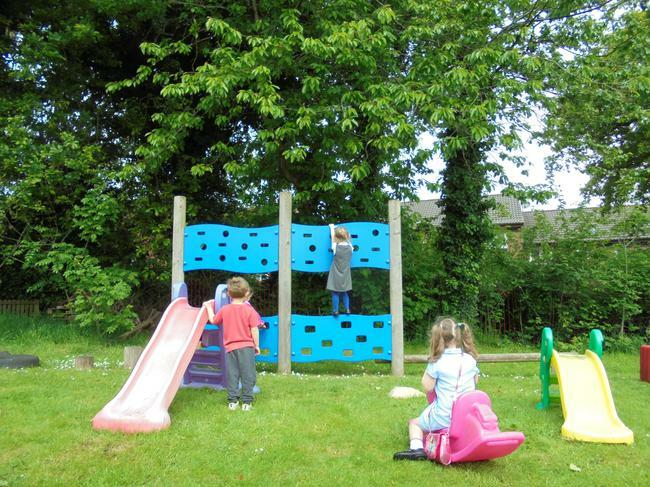 We are a state nursery school situated in the small coastal town of Penarth in the Vale of Glamorgan. Our children come from Cogan, Penarth, Cardiff, Sully, Barry and Dinas Powys. 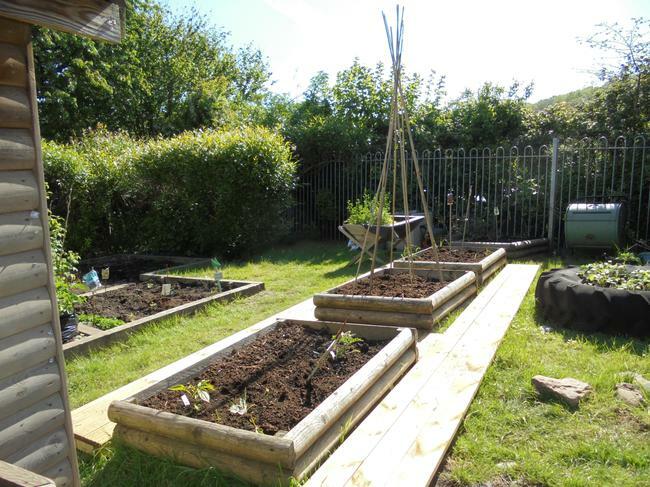 Our admissions are arranged centrally through the Local Authority. 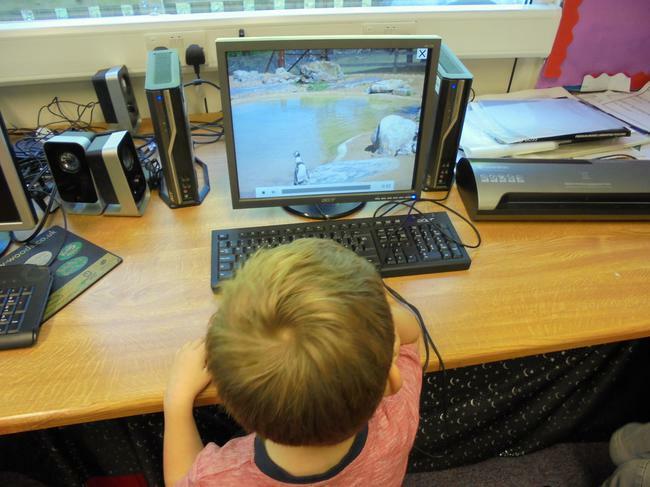 Children join us when they are 3 and transfer to a number of primary schools in the September before they are 5. 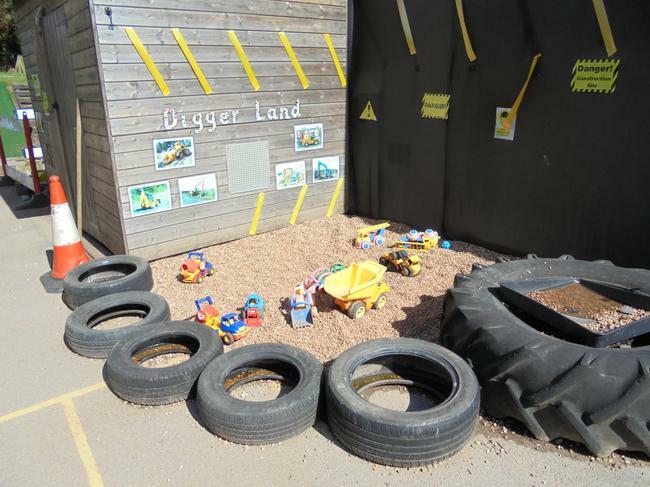 We have lots of fun at Cogan Nursery School and would like to share some of our activities with you. 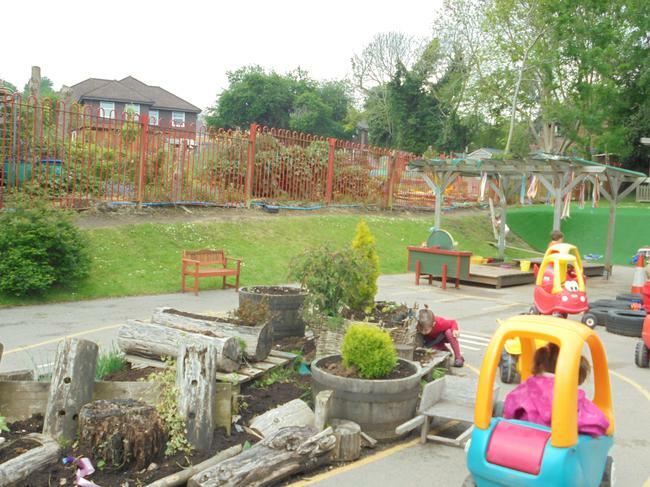 We are very proud of our school grounds. 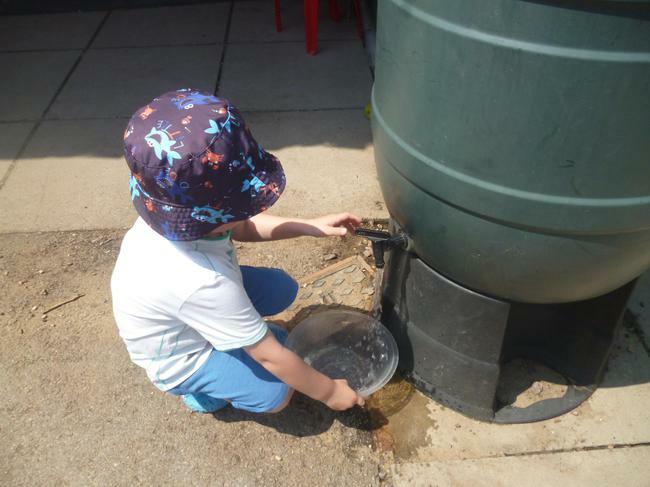 It truly is an outdoor learning environment which enables us to deliver each of the Areas of Learning outlined in the Foundation Phase. 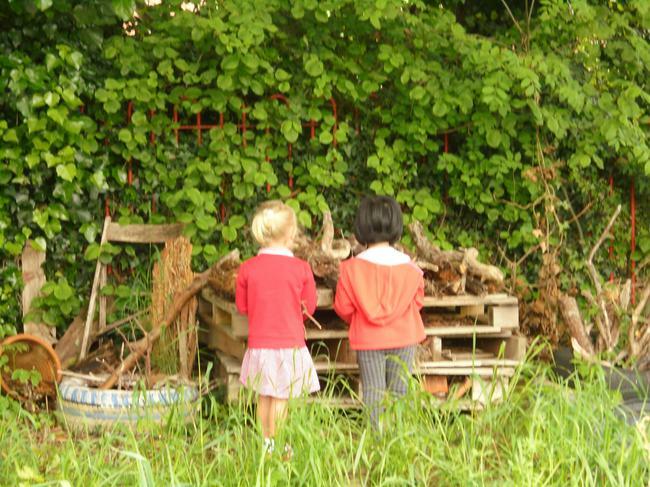 In addition we carry out regular outdoor learning sessions. 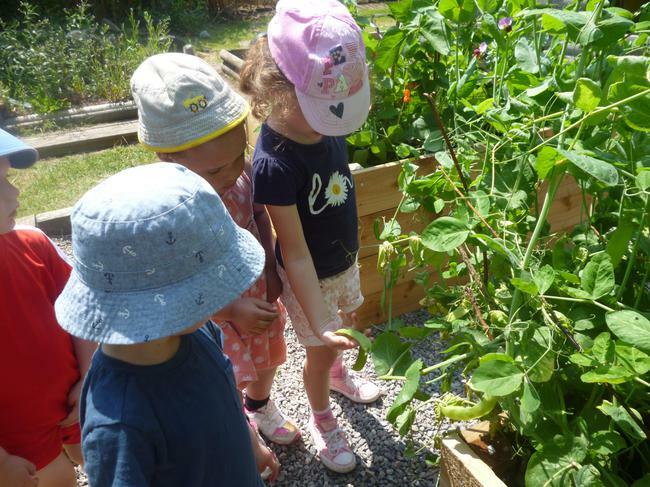 Through play, our children have the opportunity to learn about the natural environment, how to handle risks and most importantly to use their own initiative to solve problems and co-operate with others.